Providing a high level of customer service and exceeding customer expectations is fundamental to everything I do. I collect feedback from all of our customers to make sure that I am delivering on my promises. ​"Quick, efficient and great value for money. I highly recommend Martin, who built me two new replacement websites. 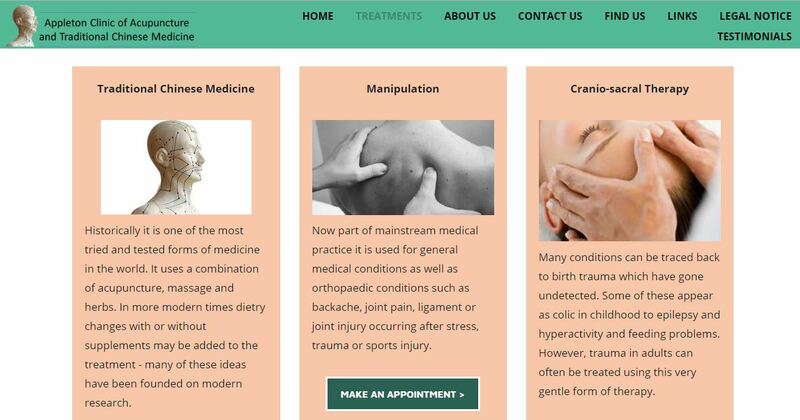 For both my Artist website and my Acupuncture and Chinese Medicine website I have been pleasantly surprised how easy it has been to replace them both with modern, fresh designs. Martin has been so helpful." 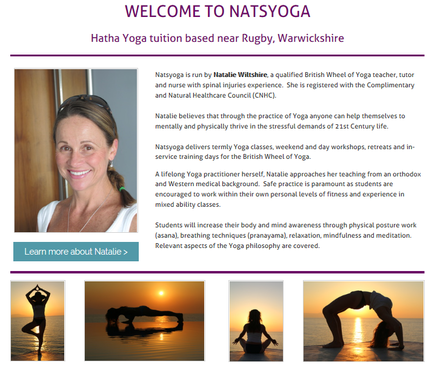 ​"I found Martin's contact details whilst searching for someone to build a simple website to promote my Yoga classes. I was able to view other websites that Martin had devised and I liked their individuality and the straightforward navigating which they incorporated. A meeting with Martin to decide my requirements was set up. I found Martin to be clear, concise and creative in our discussions. He clearly has a wealth of expertise in this field. Consequently he is able to create attractive user-friendly websites to effectively promote the businesses of his clients. His back up service is outstanding. I have no hesitation in recommending Martin to other organisations." Jo Harper BEd. BWY Dip. ​"Martin is a true professional who is dedicated to providing a superb service at an affordable price....highly recommended." "​Efficient, professional and scrupulous: Martin not only rejuvenated my existing website but was cheerfully patient in discussing the various options and logistics of the change. He also dealt swiftly with a couple of technical problems I had been experiencing and gave sound advice. A most competent operator and a very pleasant person to do business with." 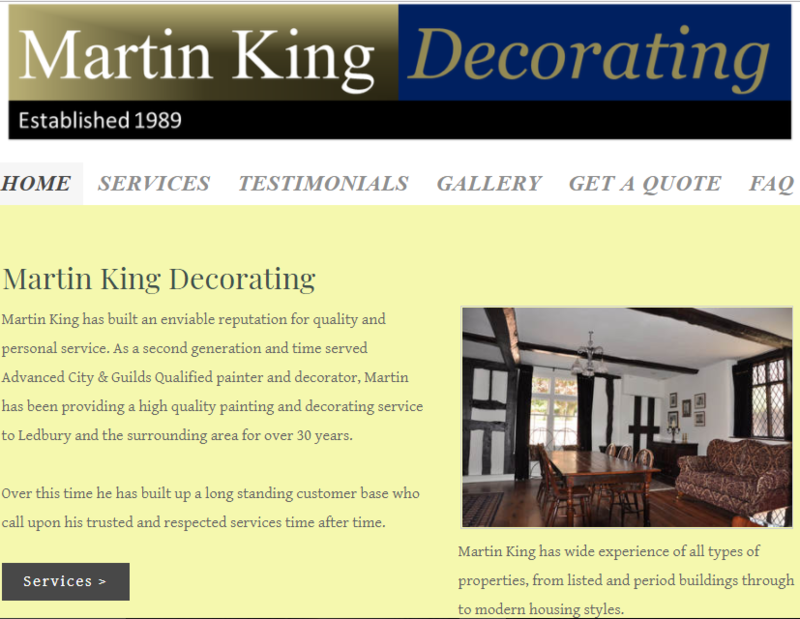 "We found Martin to be helpful in so many ways when building our website. When we first met him he gave us suggestions on how to lay the site out and let us know exactly how long it would take to build. 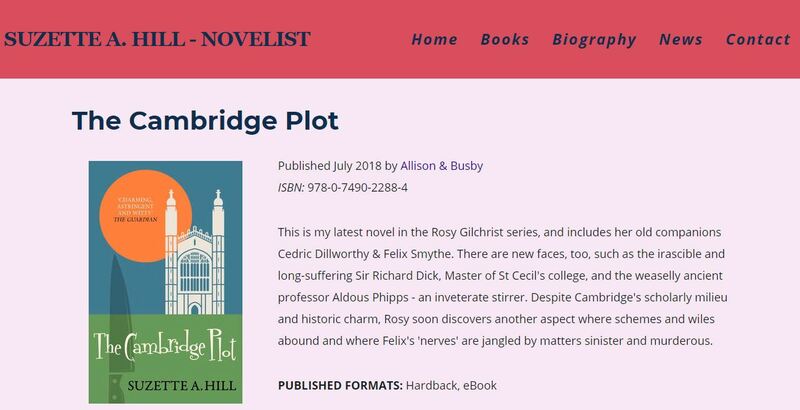 A demo site was produced which meant we could see new pages as they were added. This meant we could make changes if needed before the site went live. We were very impressed with Martin's attention to detail and commitment to us. 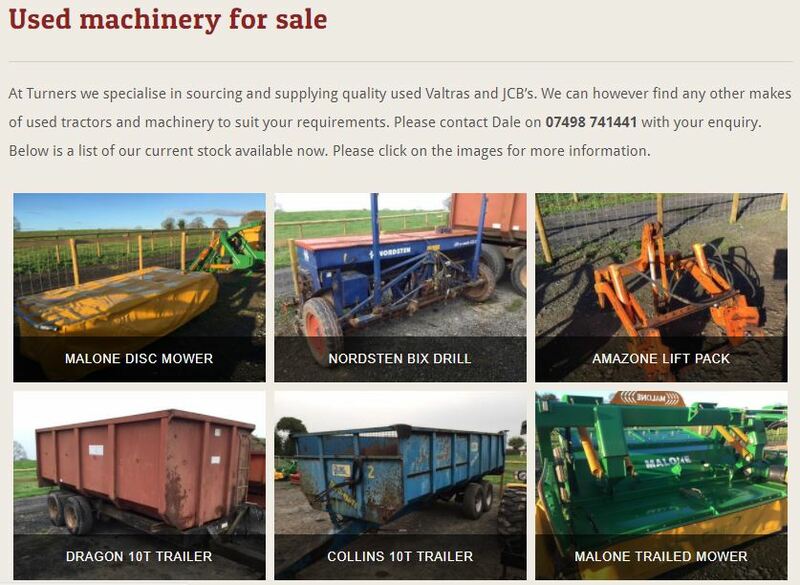 We would highly recommend Martin to anyone thinking of having a website built." 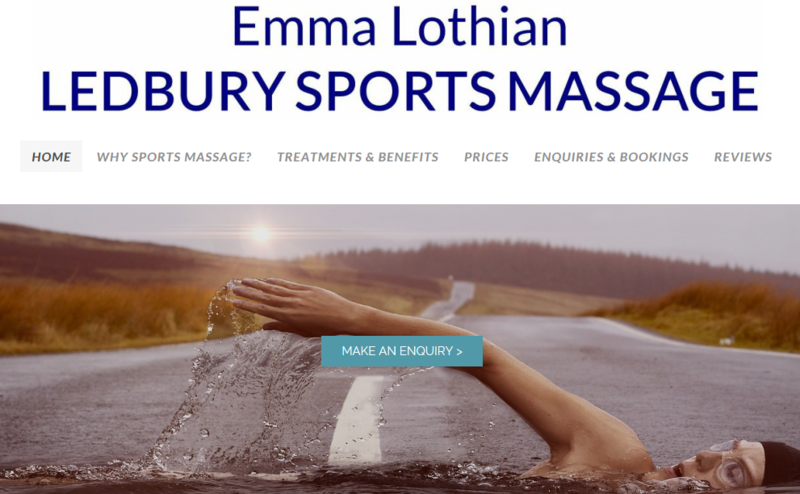 "Right from the start Martin's experience and skills filled me with confidence, taking my basic ideas of what I wanted for my website and turning them into something that I feel reflects me and my services perfectly. Great communication with nothing too much trouble, I would recommend him and his services to anyone." "Martin stood out from the crowd by asking relevant questions about our needs and requirements and through his listening skills was able to quickly grasp the essence of our aims for the website. His speed of delivery really surprised us and his initial mock up only needed a few tweaks before going live. 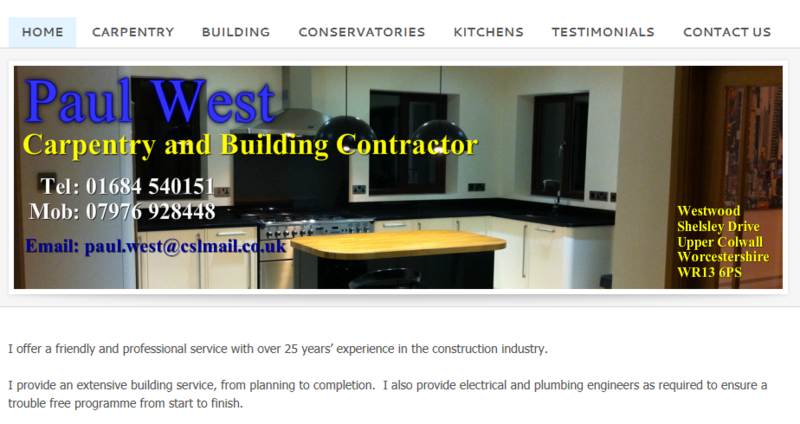 We wholeheartedly recommend him to any business wanting a new or fresh website." "The service we received from Martin was absolutely excellent and I have no hesitation in recommending him. He was very responsive to our specific requirements and our website was up and running within a week." "Martin gave us a personalised approach, doing his home work to understand our business in order to give the best possible result. His web training and handover of the site leaves no stone unturned, meaning we now have full control of our site for future updates etc. ​I would go so far as to say that when you get Martin involved with your website that he becomes part of your team, working for you and with you, to build exactly what you need." "​Martin is willing and able. He is a 'can do' sort of chap with an excellent sense of humour. An important quality when dealing with customers who suffer from procrastination, indecision and are technology phobic yet want a website built! 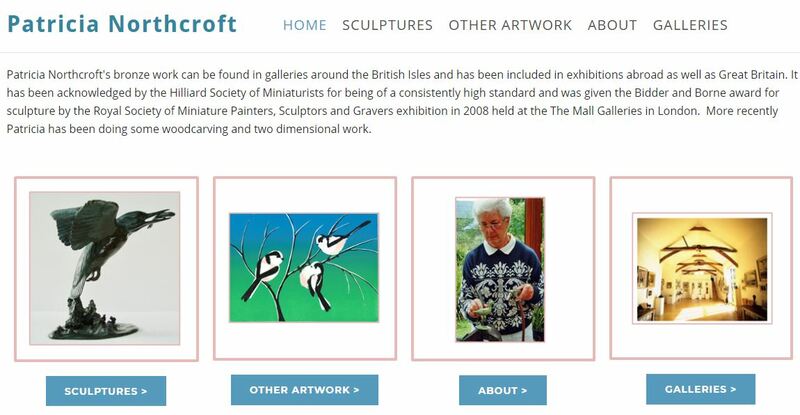 Endlessly patient as well, I am absolutely delighted with my website and very grateful for Martin's input and assistance. ​Highly recommended and superb value for money." ​Great value for money, each stage of the process was clearly set out and explained, with quick execution and completion. I can't recommend Martin highly enough." "Very efficient and speedy service. I felt Martin understood my needs. I trusted his advice and recommendations and he also listened to my concerns and ideas. 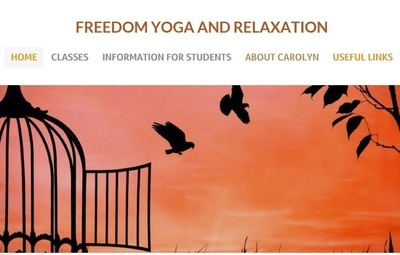 Feedback on my website that I have received from my students, friends and family is very positive." "​In our search to find a website designer Martin Barrett easily stood out from the crowd with his immediate grasp of the brief, his innovative thinking and great advice. 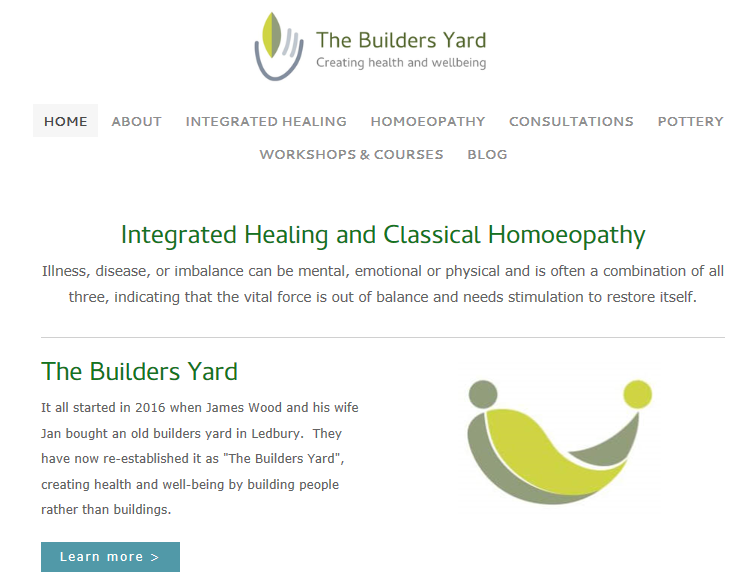 We were quickly on the same wavelength and within weeks our website was fully live. Martin provides a highly personalised service for his clients and he continues to help us with numerous IT issues. His problem solving skills are second to none and working with him is both a productive and pleasurable experience. It is immensely reassuring to have him on board as our IT consultant." "Very prompt service, understanding of what was required and handled in a pleasant and helpful manner.​"
"When I contacted Martin for help with my website, he listened to what I wanted to achieve and responded very quickly to deliver it. The training session was very helpful, with comprehensive written information provided to confirm specific features, and Martin has been generous with ongoing support as I have wanted to tweak the website and add one or two features. It's a great service for a very reasonable fee and I would have no hesitation in recommending Martin's services to others." "Martin has designed our website without us ever actually meeting in person. This did not matter at all as all the content was just as I wanted and the overall look was spot-on. Martin made the whole process easy and above all else listened to my ideas, never forgetting that it was my website and I needed to feel that I had control. I can change anything at any time and 'freshen up' the look. Martin undertakes editing when required and the updates are done very quickly. I have to say it was very good value for money and at every stage I was made aware of the cost which really helps, especially if you are a start-up business. Martin comes highly recommended by me." "​The service we received was personal, creative, prompt, stimulating, constructive and proactive. Martin is a pleasure to work with, very straightforward in approach and giving excellent advice. 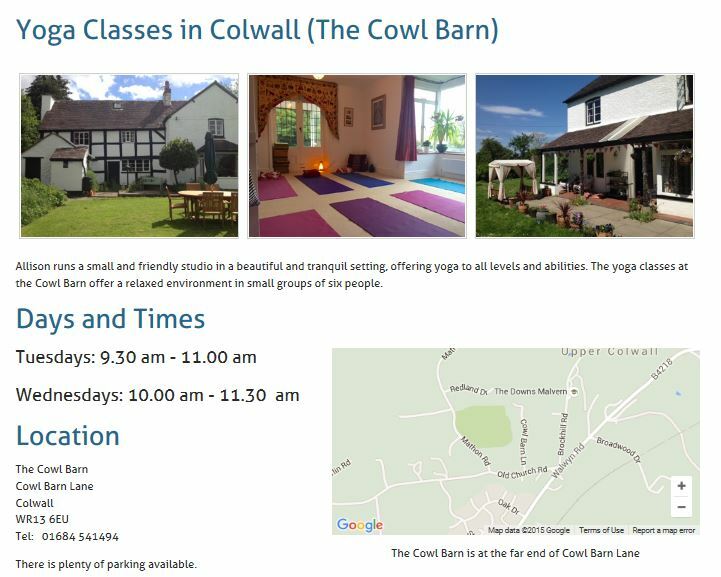 All of this helped us to capture the spirit and essence of Three Counties Yoga on the website, but more importantly, to clarify our business objectives and to turn what had previously been ideas into actions. 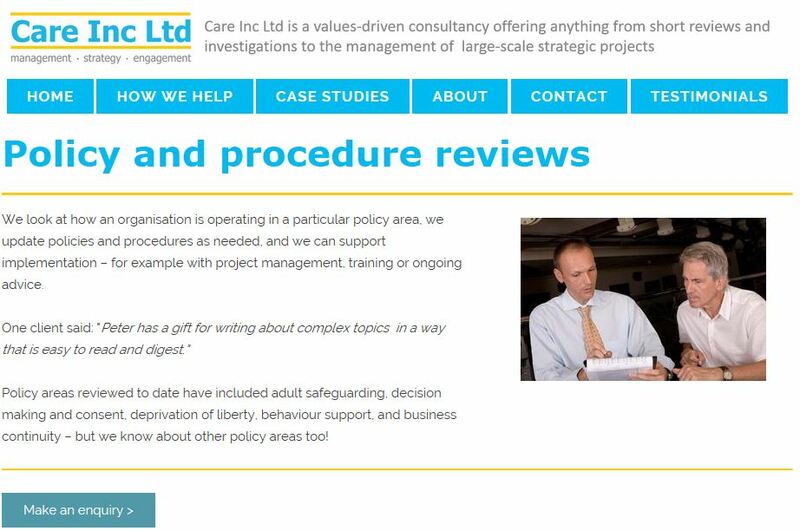 The website sailed through stringent audit by our professional body, giving us even greater assurance that we had been extremely well advised by Martin. His approach has inspired us to commit to even greater things than we had at first envisaged. ​We cannot commend him highly enough, the website speaks for itself!" 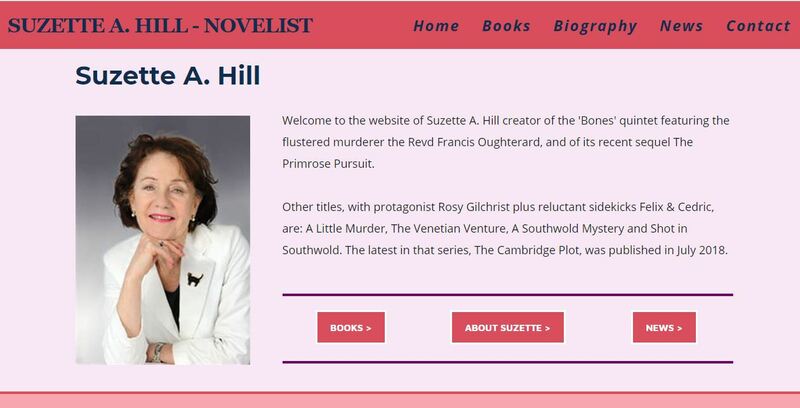 From the initial brief it was just a matter of days before the first draft of my website was developed. Following this Martin showed great patience and offered expert advice as we worked through numerous changes to get the website exactly as I wanted. 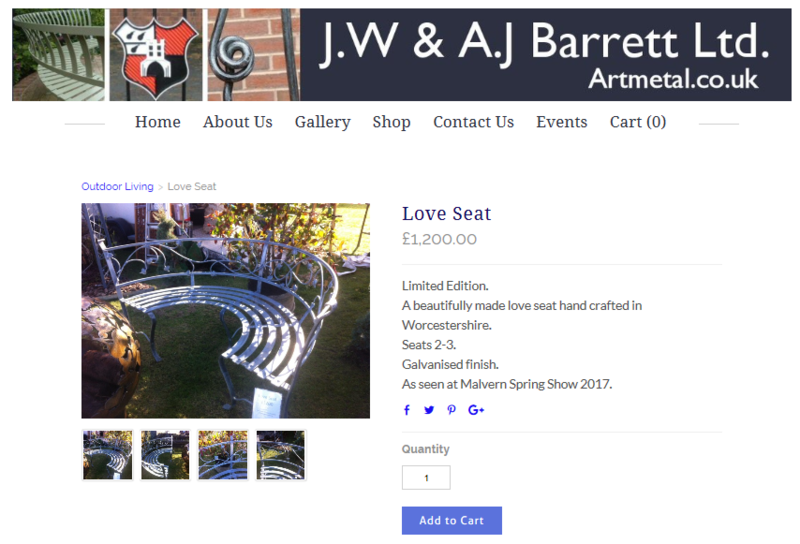 As a small business I was apprehensive about investing too much in my website, but thanks to the amazing value Martin offers, the little I have spent has been worth every penny! 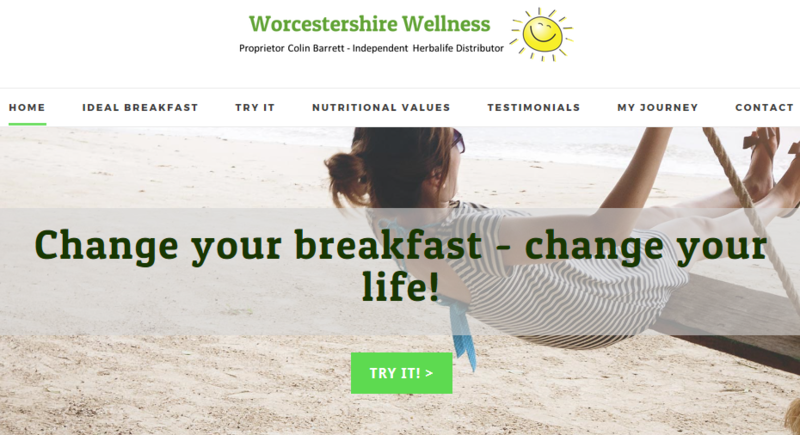 I have been delighted with the fast, efficient and professional service which has saved me hours of time developing a superb website." "Martin provides an efficient, professional service; he is easily contactable, responding quickly to e-mails and messages. Martin listens carefully to my requirements and has built a website which reflects the image and mood that I wanted. The whole process continues to be stress free. Martin is clear in what and when he will deliver and has kept to the time-scale. "From start to finish Martin listened to exactly what I wanted. He showed a great deal of patience and understanding especially when it came to making decisions. He was never pushy and always came up with positive ideas. ​I would have no hesitation in recommending his services." "I knew what I wanted but lacked the technical expertise to construct an efficient and professional website. Martin was the perfect solution. He is easy to work with, came up with excellent ideas and dealt with all the technical elements that would have taken me months to sort out. I researched web design charges and his are the best I've found. My friends agree that my site is better than theirs and they paid 3 times more and have no control over their content. Martin provides an honest professional service which cannot be faulted." "Setting up my business website through Martin was a pleasure - his service and advice is professional, experienced, friendly and intuitive, and what I really appreciated was that he was happy to work with me at my own pace, always available with a super-swift response to any queries and ideas, and patient and helpful while I deliberated over content and detail. He absolutely tailored his service to match my needs, vision and budget for the website. 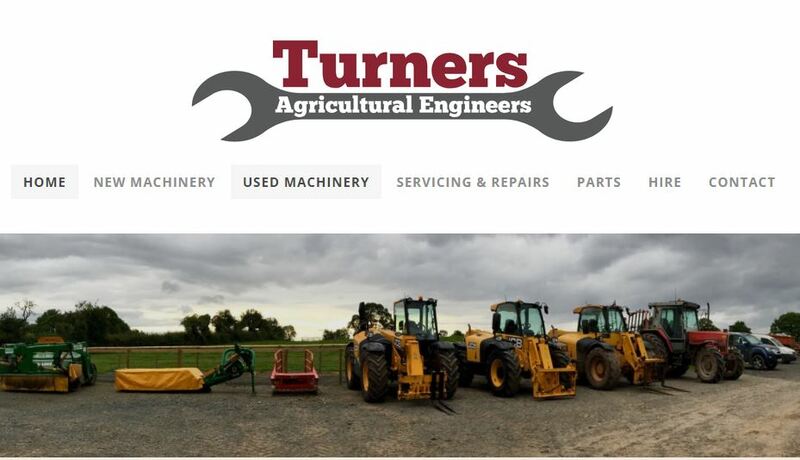 Excellent value for money, I am delighted with the result, and look forward to developing the site further with his guidance as my business grows." "Martin is very accessible and easy to communicate with. He interprets the brief that you give him very accurately but is not fazed when asked to change things even over and over again. ​I have already used him for two websites and found on both occasions that his service exceeded my expectations." "I just wanted to get in touch formally to express how pleased we are with the Made in Ross website which you designed for us. 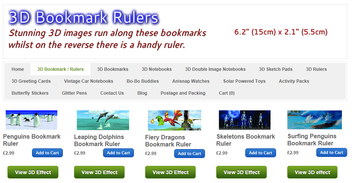 It is very clear, easy to navigate and really shows off our creations beautifully. We have had a number of very positive comments from other organisations including The Courtyard in Hereford. Many thanks for all your work." "​I found the service professional and efficient; e-mails were responded to promptly which allowed me to grow the website gradually and make changes as we went along. Martin offered helpful advice and listened carefully to what I wanted to achieve, going out of his way to produce two great websites." 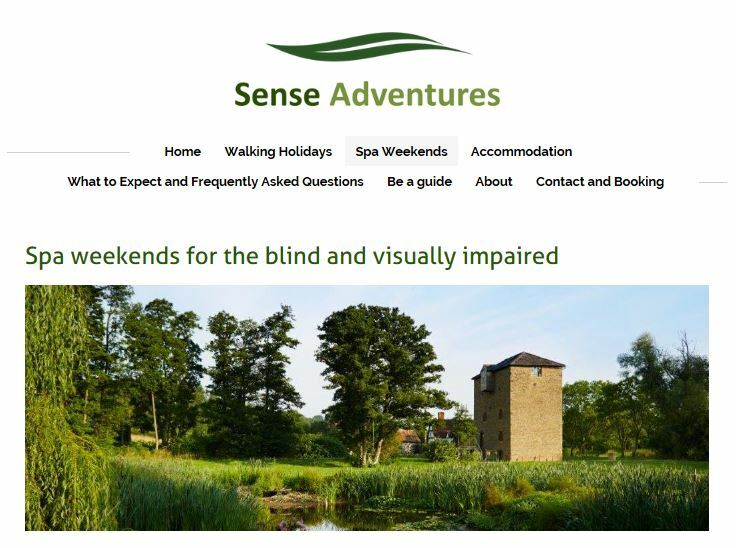 "Martin brought my ideas for a website to life but his insight, knowledge and experience contributed hugely to the success of my site. His service is friendly, clear, helpful and very prompt! Nothing was too much trouble in experimenting with what looked just right! Money very well spent, I can't recommend his service highly enough." "Martin is a friendly knowledgeable expert who takes time to understand what I am trying to do and then delivers with panache!" 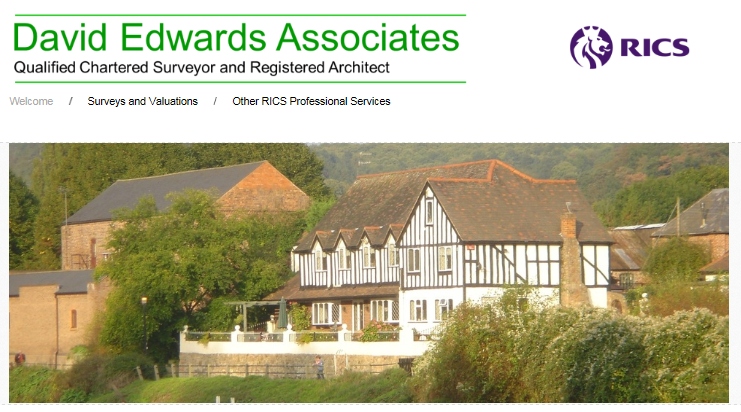 "Very thorough, painstaking and professional. ​As I had previously discovered, having a website is one thing but it's a mistake to think of it as some kind of status symbol which by its very existence will magically and automatically conjure up new business. It won't - not without the expert help and input of a proven and experienced professional like Martin." Excellent value for money. Quick response to request for services. Fast service with a well produced site from the information provided." "I would recommend Martin without hesitation in particular if your IT skills are at the beginners level on the spectrum as are mine. Martin demonstrated the utmost patience and understanding in overcoming my limitations." "I have used Martin for a number of years - he has always given me excellent service at a very good rate. He always does the work on time, every time." "The service provided by Martin was very helpful. He took the time to assess our website needs and was always on hand when required. ​He was efficient and practical and worked within our budget. 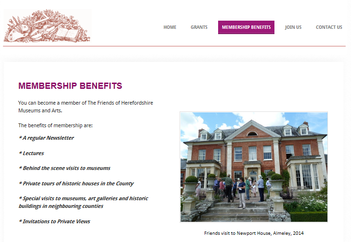 He remains a constant source of information and has successfully trained our members to operate the website independently." "I am more than happy with the service. Martin is very good at explaining things and is very professional. I would always recommend him to others and have done so." "Martin is very knowledgeable and nothing is too much trouble. He is always there if needed with any issues, is very helpful, and will train you if you request him to." "Martin provided me with a very friendly, professional, prompt and quality service. ​I would highly recommend his services. Nothing is ever too much trouble. If I ever need advice, he is always willing to help me." 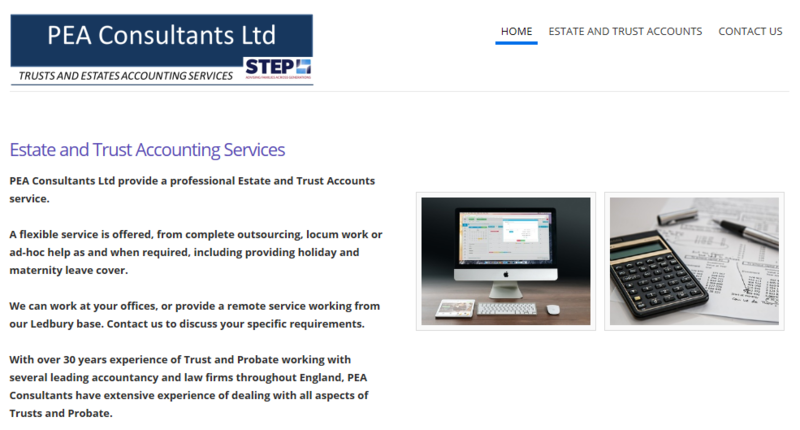 "From my initial enquiry until our website went live, I could not fault the service provided. Very friendly and efficient and I have already personally recommended to a friend who needed help with her business website. "Martin provides a fast, to the point service, and is very pro-active. 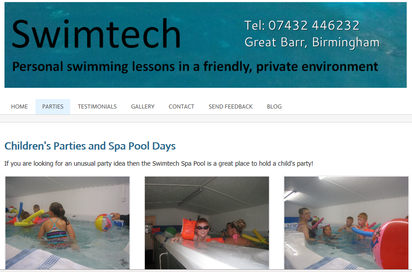 I would happily recommend him to anyone wanting a quality and cost efficient website." "​Very professional and friendly service. Martin quickly understood our specific needs." "Martin has continued to be exceptionally responsive to our requests for updates to our website, executing them speedily and accurately." "Prompt, efficient and friendly personal service. 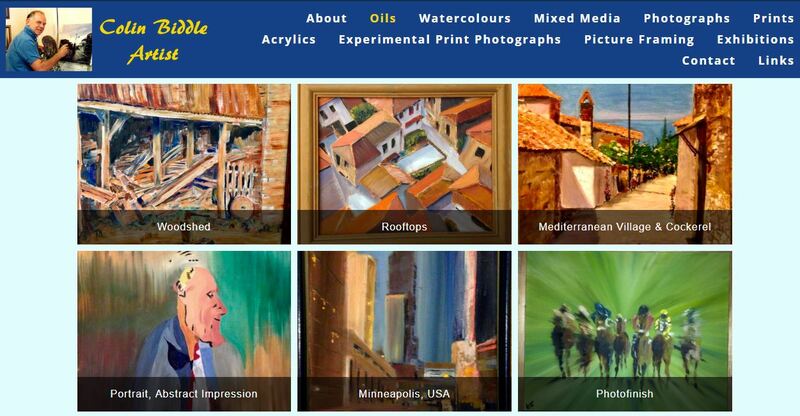 "Martin made it a very easy process to set up my website. I would definitely use him again."